Sidney Henderson staunchly keeps a childhood promise to never harm another soul. His pacifism, as well as his family’s history, make life emotionally, socially, and economically brutal for his wife – the meek Elly and their three children: Lyle, Autumn, and Percy. Things fold in oppressively when a boy is killed in their rural community and Sidney is blamed. The unrelenting, almost unbelievable depression of this story kept me reading, hoping for redemption. I found Lyle’s narrative very suspect. His language, and his knowledge of conversations and occurrences were disjointed with his character. 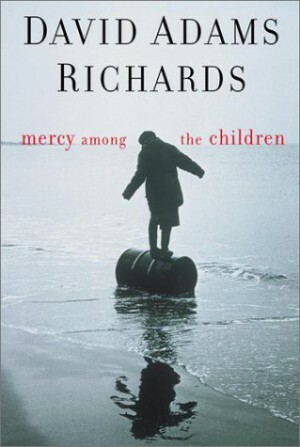 This entry was posted in I Read and tagged book reviews, books, david adams richards, mercy among the children, reading, reviews. Bookmark the permalink.